Master a variety of advanced sewing techniques in this two day workshop by Fashion Antidote, just off Brick Lane. Master a variety of advanced sewing techniques in this two day course by Fashion Antidote, just off Brick Lane. Immerse yourself in sewing for a weekend as your guide teaches you how it's done, and no matter what your experience level, you'll emerge an expert! 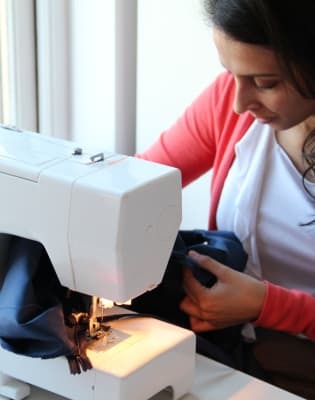 This class is suitable for all ability levels, including absolute beginners because you will start your sewing journey from the very basics, and before you move on to more advanced topics your guide will always ensure that you are feeling confident and answer any questions you may have. 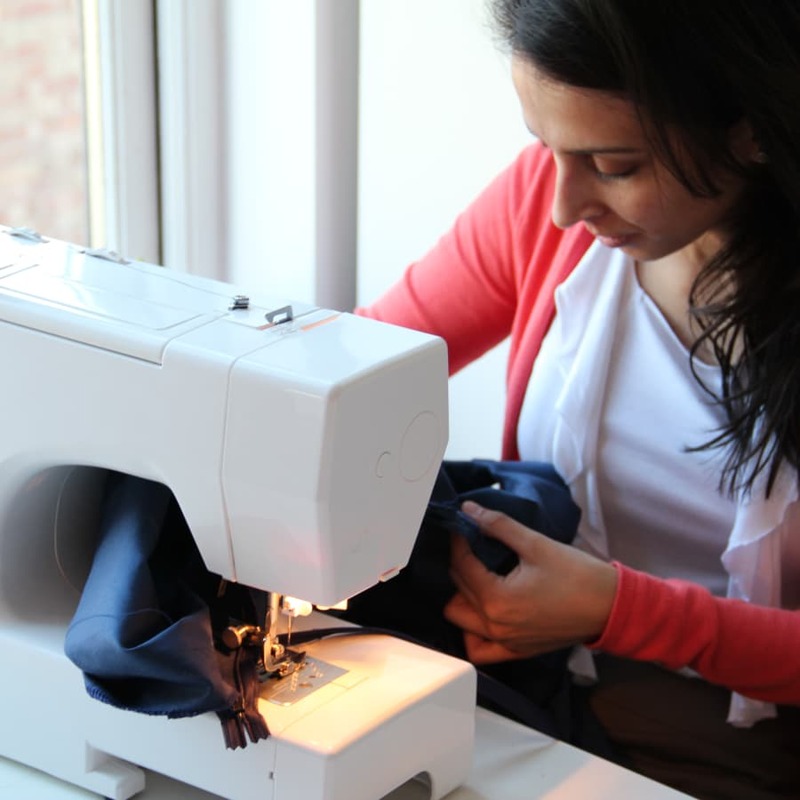 To begin with the class will cover the sewing machine, including what all the different parts do and how to set your machine up like a seasoned pro. You will then cover some basic stitches, seams and how to finish off those annoying rough edges before moving on to some more advanced techniques such as facings, darts and incorporating zips into your designs. 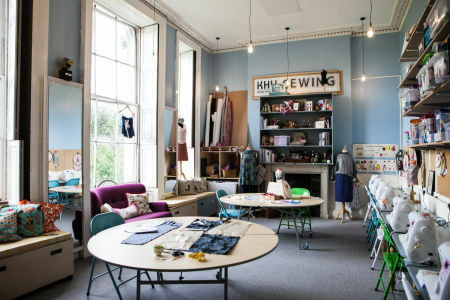 The class will then finish with some of the more advanced skills, which you will need in order to make clothes, such as gathers, frills, hems and machined buttonholes. We are confident that you'll have released your first collection in no time! never have to deal with something not quite fitting, ever again! 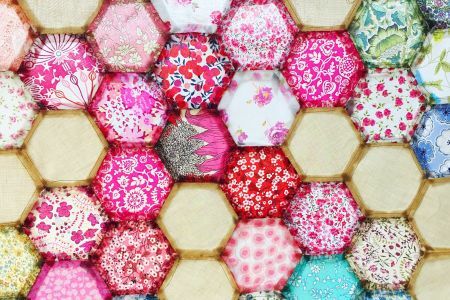 You don't need to bring anything to the class, we will provide you with a sewing machine and all materials you will need across both days. However, if you have your own sewing machine and want to bring it along then feel free! Sewing has been around for a while - about 47,000 years in fact! In around 45,000 BC, people began to use sharp pointed sticks or stone tools called awls to poke holes in their clothes so they could run the cords through the clothes instead of just around them.